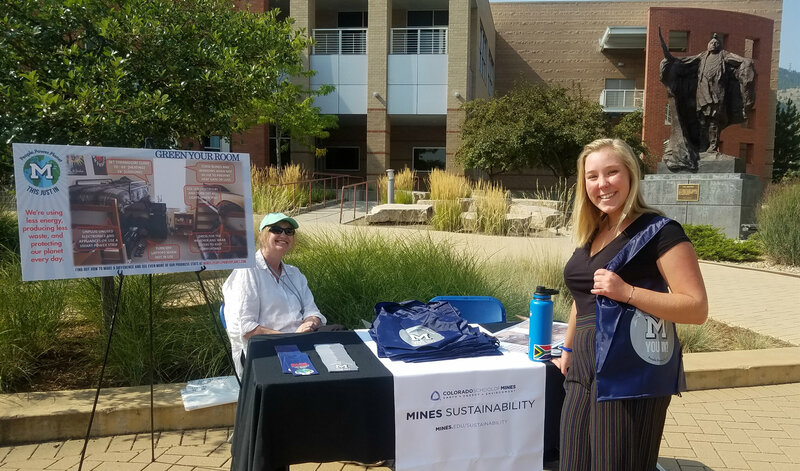 Colorado School of Mines has partnered with McKinstry to implement an energy awareness and savings program on campus called powerED. The three-year program launched this week with the start of the Fall 2018 semester. McKinstry is a national full-service, design-build-operate-and-maintain (DBOM) firm specializing in consulting, construction, energy and facility services. The firm’s innovative, integrated delivery methodology provides clients with a single point of accountability that drives waste and redundancy out of the design/build process. McKinstry advocates collaborative, sustainable solutions designed to ensure occupant comfort, improve systems efficiency, reduce facility operational costs, and optimize profitability “For The Life of Your Building.” For more information, visit www.mckinstry.com.